There are currently 22 UNESCO World Heritage Sites in Japan, as of 2018. The 21 sites listed consist of 18 cultural sites and 4 natural sites. 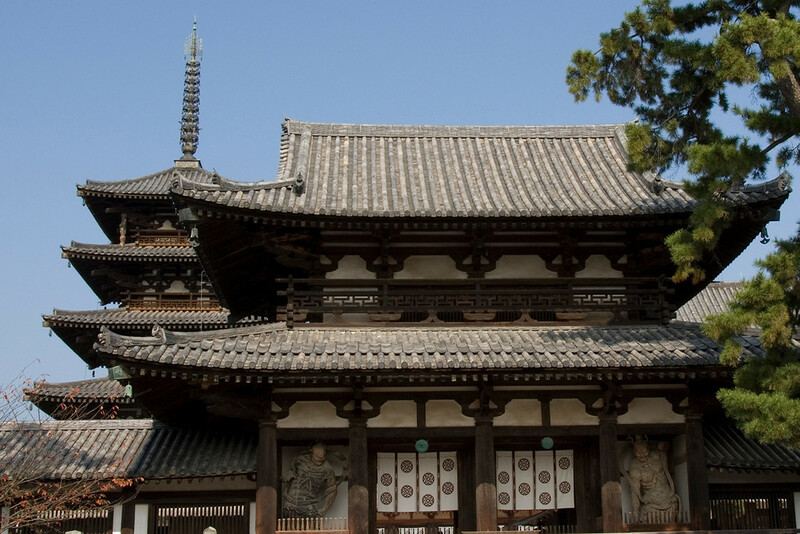 A total of 48 Buddhist monuments can be found in the Horyu-ji area within the Nara Prefecture. Some of these monuments originated from the 7th century, which makes them as one of the oldest surviving wooden structures in the world. In addition, the wooden structure not only tell about the history of the art but also of the adaptation of Chinese Buddhist philosophies in the architecture in Japan. This Japanese hilltop castle complex is one of the cultural sites within the list of UNESCO World Heritage Sites in Japan. It is believed to be the best example of a prototype of what Japanese castles should look like. There are 83 buildings located within this castle complex, all of which were constructed with advanced defensive systems during its time. 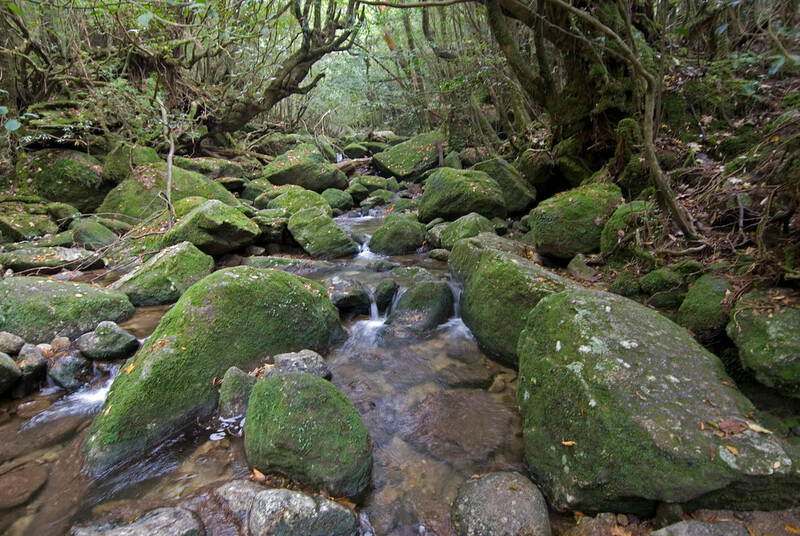 This is one of only four natural sites recognized into the UNESCO World Heritage Sites in Japan. This is a primeval temperate rain forest best known for its mossy cedar trees. It is also rich in terms of flora wherein the rainforest is home to over 1,900 species and subspecies of flora. The most notable species found in the island is the Japanese cedar. This natural site’s name literally translates to “white god mountain area”. It is located in Honshu, Japan and is made up of 1,300 kilometers of mountainous and unspoiled, virgin forest. With the UNESCO listing, a larger area of the forest will be protected and preserved, especially those that are open to mountain climbers and human activity to preserve the unspoiled nature of the forest for a longer time. 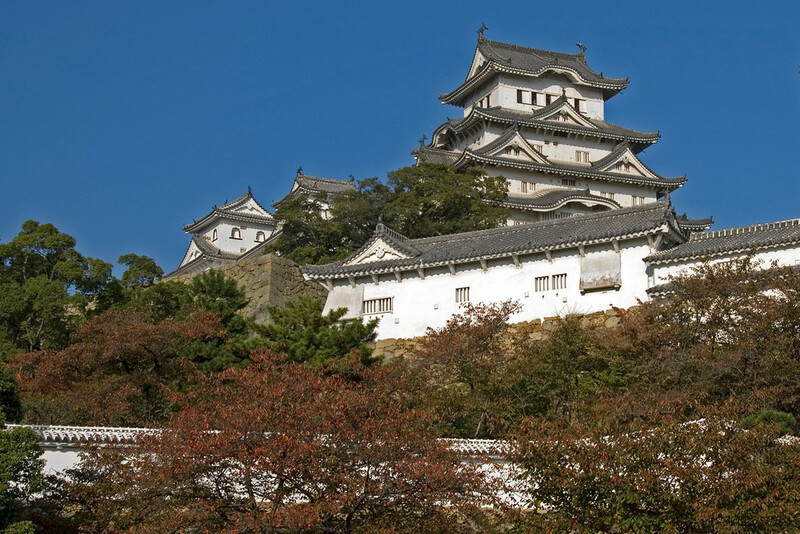 There are 17 sites that were included in this listing of UNESCO World Heritage Sites in Japan. 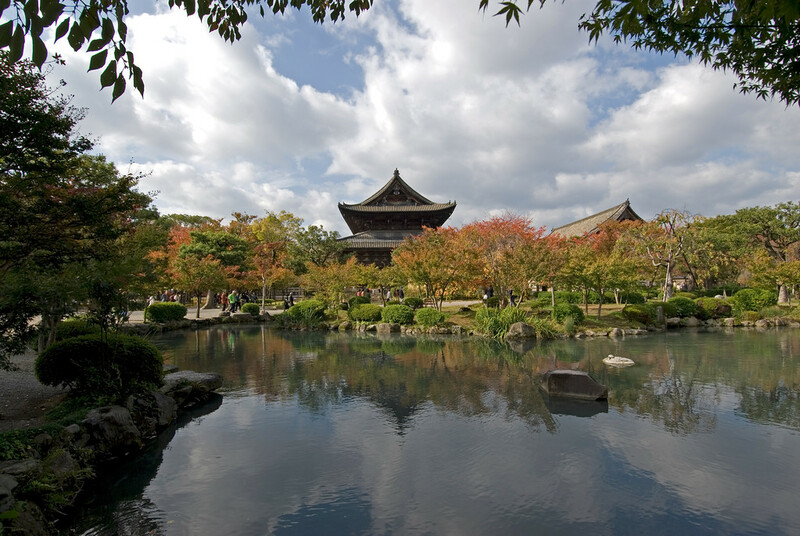 These sites are located within the city of Kyoto and are as follows: 13 Buddhist temples, 3 Shinto shrines, and 1 castle. Most of these properties were also previously recognized by the Japanese government as National Treasures. This is another cultural site into the list of UNESCO World Heritage Sites in Japan. The houses within the villages are the most distinctive feature of the site since they are constructed using the gassho-zukuri architectural style, also known as “prayer hands construction”. This architectural style is notable for its use of steeply slanting roof that resembles the two hands as they join in prayer. This design is also noted for its durability that can withstand harsh elements, even the heavy snowfall in the region during the winter season. 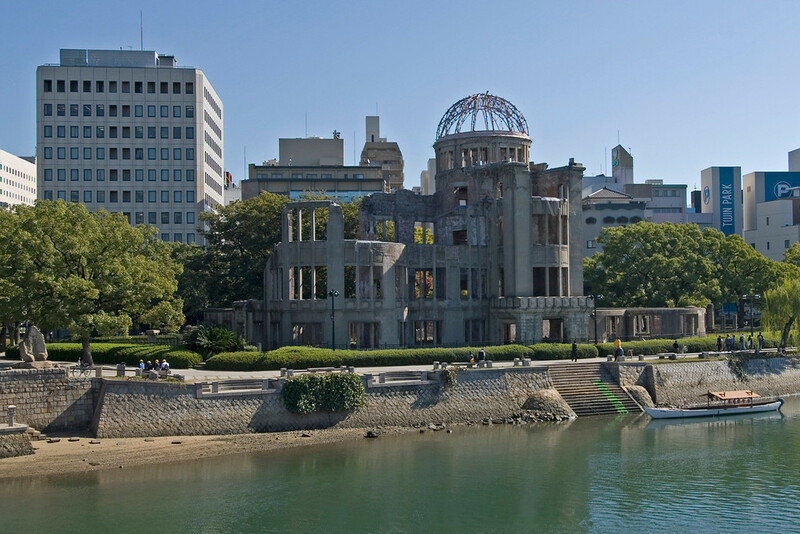 The Genbaku Dome, or Atomic Bomb Dome, is the most distinctive landmark within the Hiroshima Peace Memorial Park. This site was included into the list of UNESCO World Heritage Sites in Japan in 1996. The ruins of the atomic bomb explosion had been preserved and turned into a memorial site. 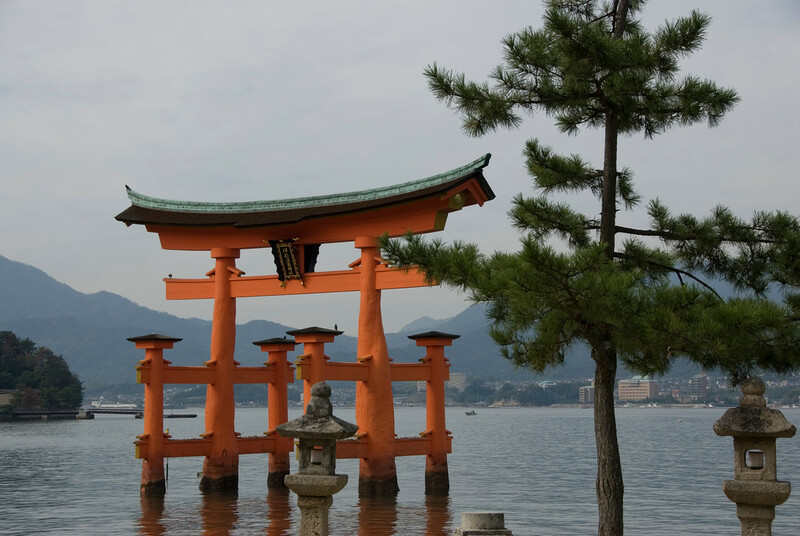 This Shinto shrine is located on the island of Itsukushima. It is also commonly referred to as the “floating” tori gate. The shrine was erected in the 6th century and had been destroyed many times. The present shrine was reconstructed during the mid-16th century. This shrine is important to the locals since it was “devoted to the worship of goddesses”. There are 8 sites that are included in this listing for the UNESCO World Heritage Sites in Japan: 5 Buddhist temples, 1 Shinto shrine, 1 palace and 1 primeval forest. These properties are also considered as Japan’s National Treasures and Historic Sites. 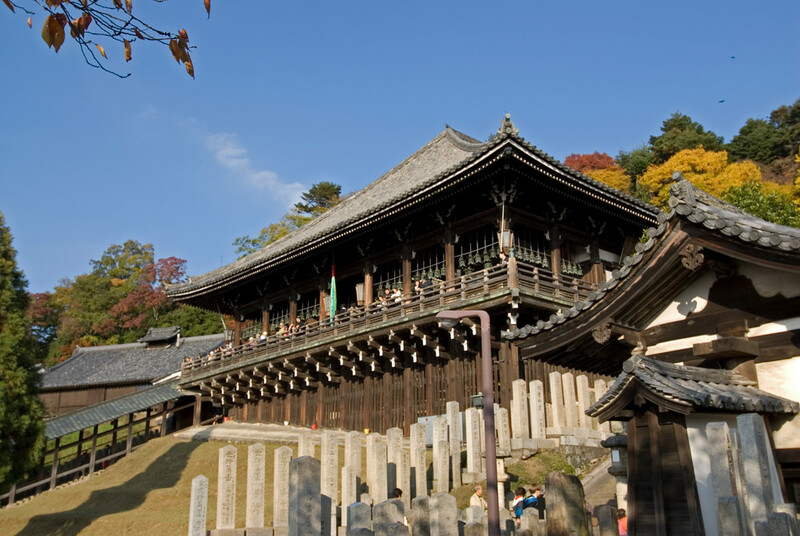 This site recognizes the 103 buildings and structures all over Nikko and their surrounding natural setting. 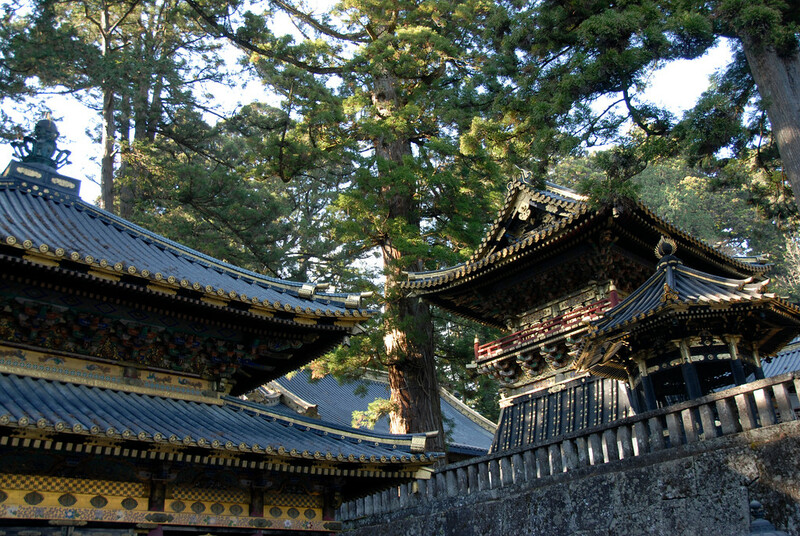 The shrines and temples recognized into this list also include two Shinto shrines and a Buddhist temple. Moreover, the sites are also among the National Treasures in Japan while the rest are Important Cultural Properties. Located in Okinawa, this collection of nine sites is considered as one of the UNESCO World Heritage Sites in Japan. It includes sacred sites, castles, garden, mausoleum, and ruins. 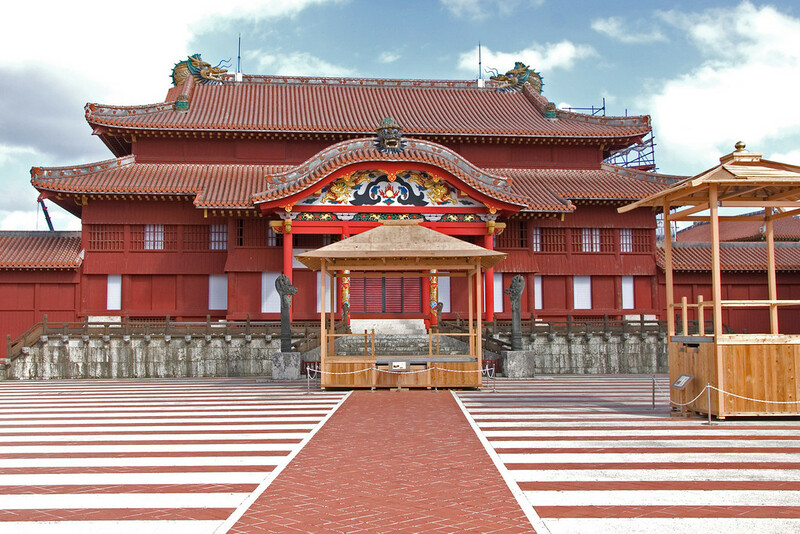 It was recognized as culturally important because the site is the best representation of the Ryukyu Kingdom’s culture. This site is recognized as culturally important and one of the cultural UNESCO World Heritage Sites in Japan. The paths and location of this site are believed to be the same routes for religious pilgrimages in the past. Meanwhile, the site is notable for its fusion of Buddhist and Shinto beliefs. The history of this religion has been recorded to have existed for more than 1,200 years. This national park in Hokkaido, Japan is one of four natural UNESCO World Heritage Sites in Japan. It consists mostly of the Shiretoko Peninsula. This national park is one of the most remote parts of Japan that can only be accessed by boat or on foot. This underground silver mine is located in Oda in Honshu, Japan. It is Japan’s largest silver mine that was active for more than 4 centuries until it closed in 1923. Even though the mines have closed, the mining structure and its surrounding landscape had been preserved. In 2007, it was included on the list of UNESCO World Heritage Sites in Japan under the Cultural category. This site consists of five different properties that were built during the late 11th century to the 12th century. These sites were collectively recognized as one of the UNESCO World Heritage Sites in Japan. The sites included were Chuson-ji, Motsu-ji, Kanjizaio-in Ato, Muryoko-in Ato, and Mount Kinkeisan. All of the first four were temples and the last one is a mountain. There are over 30 islands included in this UNESCO listing, which is clustered into three groups. These islands are distinguished for their varied landscape and a wealth of fauna species. The Bonin Flying Fox, which is endangered species, calls these islands home. The marine life in these islands is also protected as part of the UNESCO listing on the site. Mount Fuji is an active stratovolcano on the Honshu Island of Japan. It last erupted on 1708. Its symmetrically cone shape and snow-capped appearance is an iconic symbol of Japan. It is also a favorite subject in arts and photography. Hence, it is recognized as one of the UNESCO World Heritage Sites in Japan in 2013. This historic silk mill complex was established during the late 19th century in northwest Tokyo, Japan. There are four sites included in this complex and each site is designated for each stage of raw silk production. It was recognized as one of the UNESCO World Heritage Sites in Japan as it exemplified Japan’s desire to improve massp production techniques, especially during the last quarter of the 19th century. It also signaled the country’s entry into the modern and industrialized era. There are 23 component parts included in this collective site in Japan’s list of UNESCO World Heritage Sites. These sites are examples of how Japan has rapidly grown to become a highly industrialized nation during the end of the 19th century and at the onset of the 20th century. This also served as the first time that Western industrialization was transferred to a non-Western nation. Le Corbusier had several of his works scattered across various parts of the world including France, India and Argentina. His work in Japan is the National Museum of Western Art in Tokyo. His works depict a new architectural language and dubbed by many as “masterpiece of a creative genius”. The sacred island of Okinoshima is located in the middle of the Japanese archipelago and Korean peninsula. The island is where many large-scale, ancient rituals were conducted for over 500 years. During these rituals, votive offerings are conducted. These rituals are done for safe ocean voyages during a time wherein overseas exchanges were frequent. These ancient rituals are jutst one example in the formation of indigenous beliefs in this island in Japan and other associated sites.